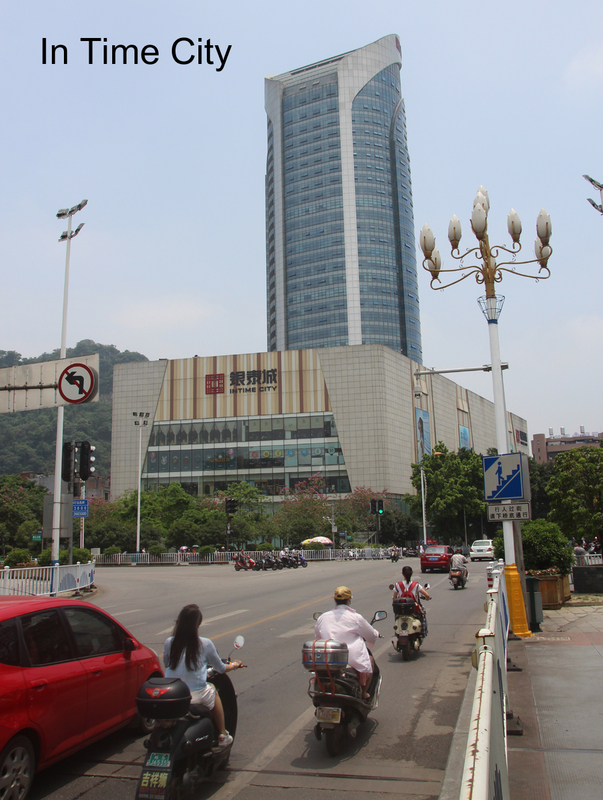 There is no shortage of shopping opportunities in Liuzhou. 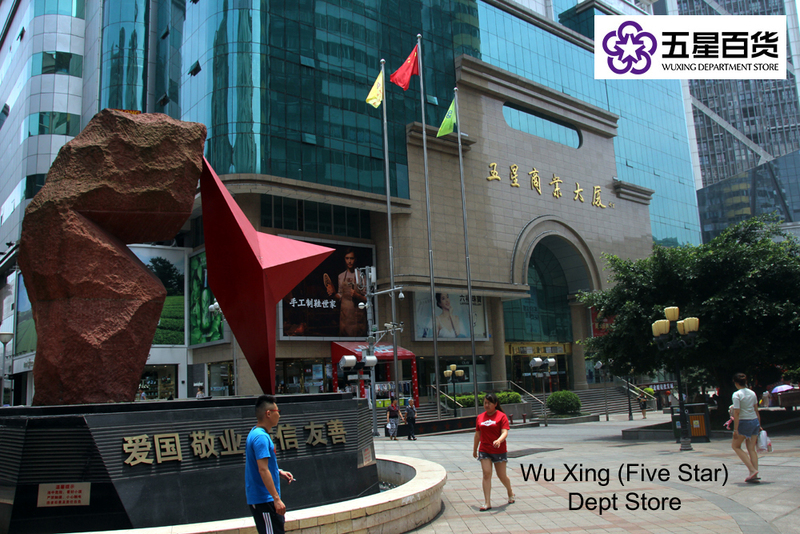 In fact, it is considered to one of the best shopping cities in Guangxi, with people even coming from Nanning to, at least, window shop. From department stores to tiny one-man or one-woman shops, through malls, there is plenty to buy. Both these places trade in the usual department store stuff. Cosmetics, jewellery, watches, clothing, some electrical goods etc. Both are expensive but of higher quality than many places. Gong Mao (Trade and Industry) has a small supermarket in the basement, which has some western foods - mainly pastas, bottled sauces, fruit juices and surprisingly, some of the cheapest olive oils in town, It also has a lot of expensive cookware - blenders, bread machines, toaster ovens etc. All can be bought more cheaply on-line. 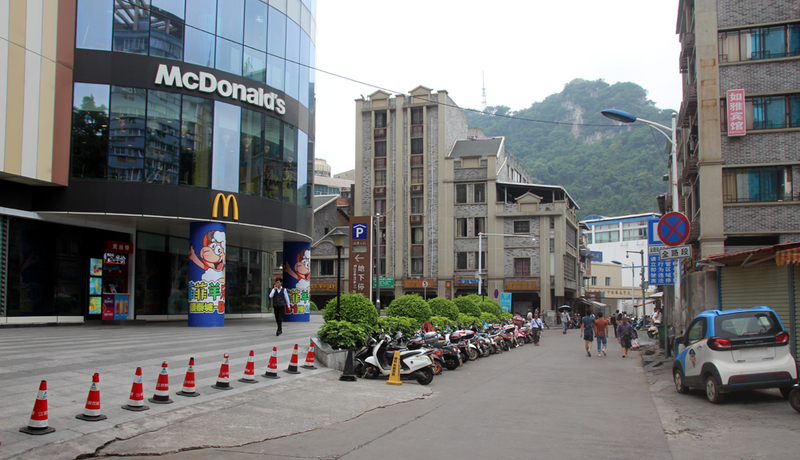 The largest market area is that on Fei'E Road (飞鹅路 fēi é lù). The original market lies on the northern side of the road, just east of the overpass, but has become overshadowed by the various newer and larger markets on the opposite side of the road. 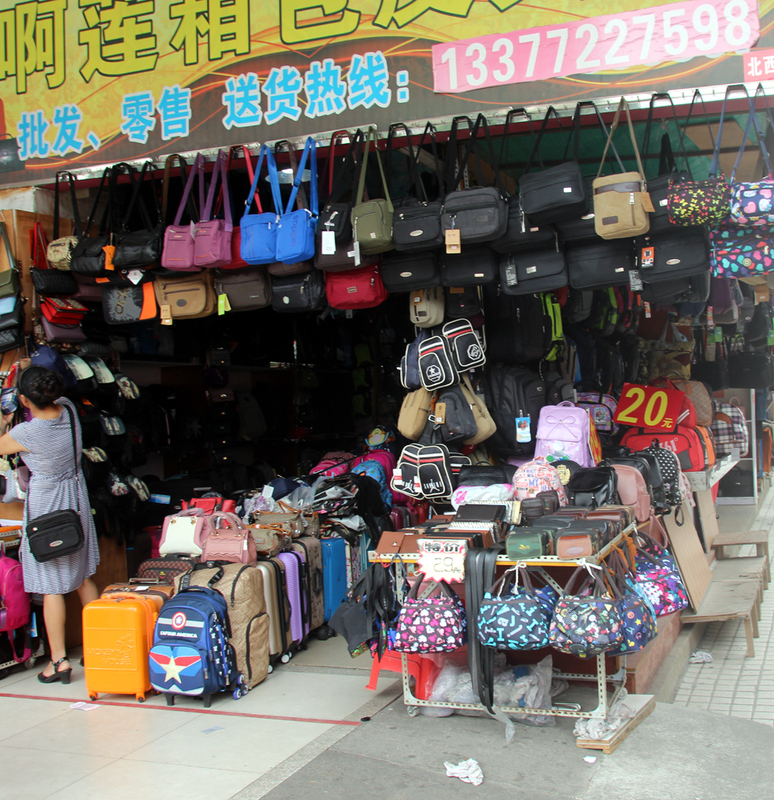 They sell everything from fabrics to clothes, shoes and other leather goods, art, home decorating materials, household necessities, and even Christmas decorations. Massive place. 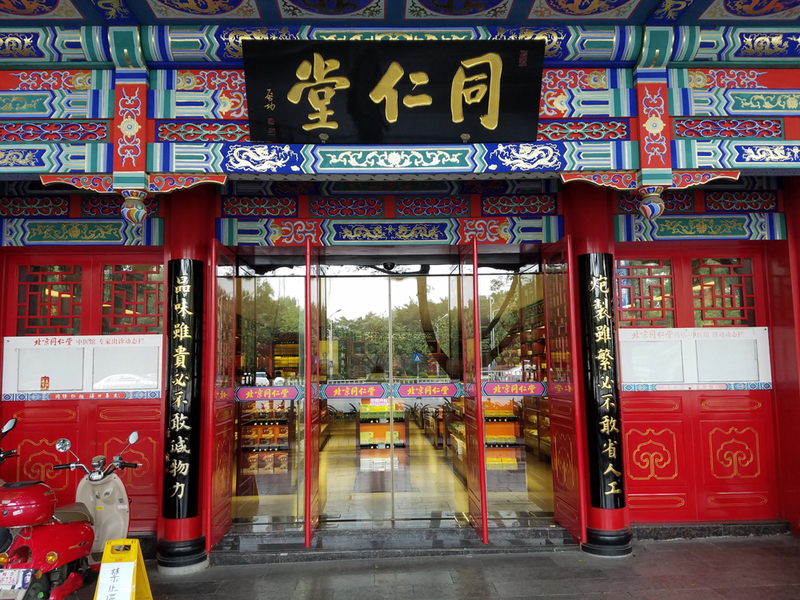 Several medicines which are generally only available on prescription in the west are freely available in Chinese pharmacies. 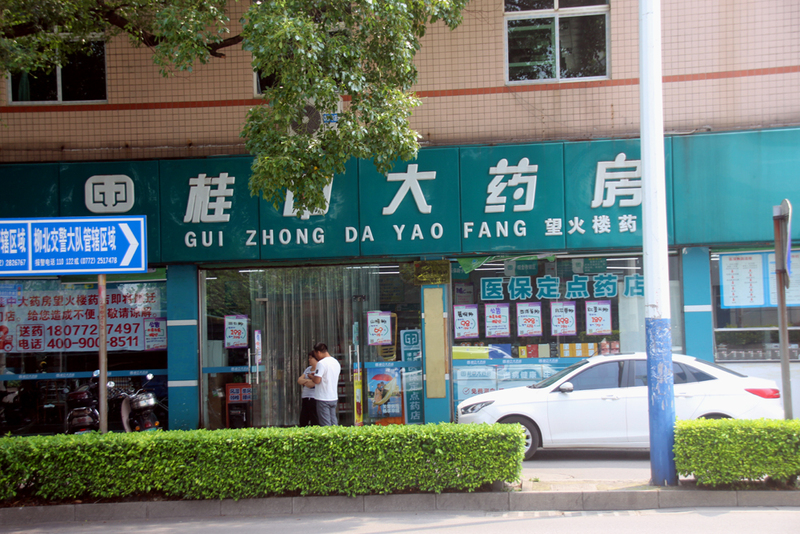 The largest chain of pharmacies in Liuzhou is the Guizhong chain (桂中大药房 guì zhōng dà yào fáng). It sells all sorts of drugs, both imported and local, and other medical supplies and has countless branches throughout the city - there are two on the street where I live. Traditional Chinese Medicine is available from a number of specialist pharmacies. The most famous is Tong Ren Tang (同仁堂 tóng rén táng), founded in Beijing in 1669. 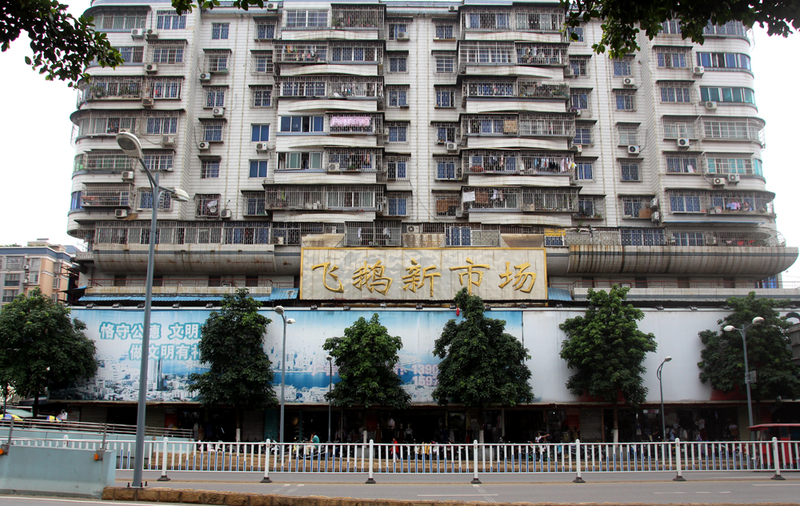 They have a branch on 解放北路 jiě fàng běi lù, a block north of Liuzhou Museum in this traditional looking shop. Actually, it's only been there a couple of years. 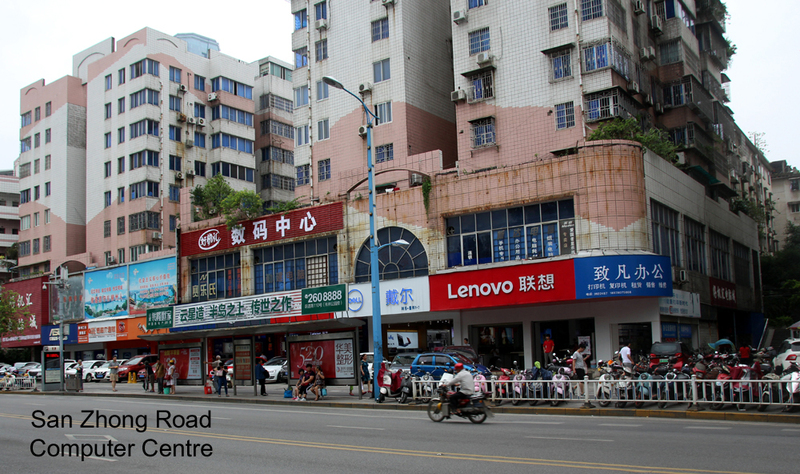 Computers and computer accessory shops have long been located on SanZhong Road (三中路 sān zhōng lù). You can buy everything here from a full desktop or a laptop to parts, dingles, dangles and dongles. The shops on the ground (first) floor sell full machines, but upstairs is a warren of small vendors selling parts, accessories, printers, scanners etc. There are also repair places. 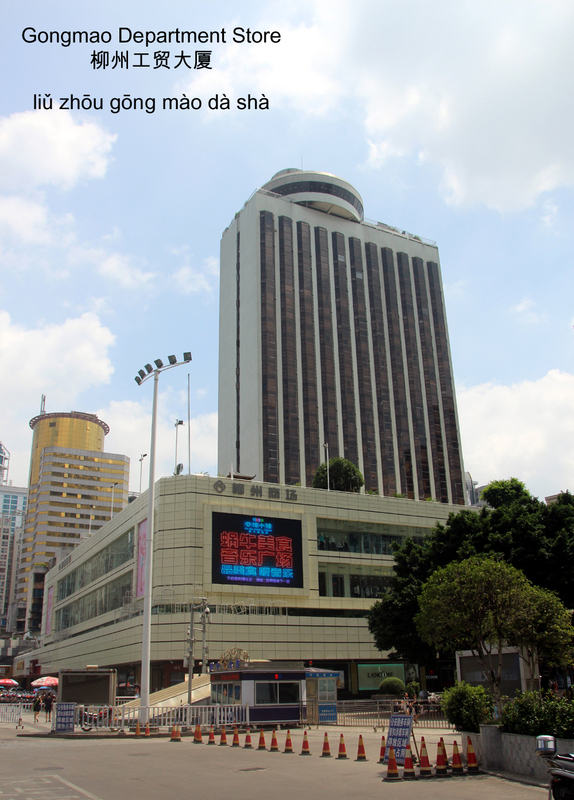 The main building is opposite Liuzhou Government's old HQ (市委 shì wěi). Buses 5,6,19,24, 31, 54 all stop right outside. The bus stop is called (市委 shì wěi). 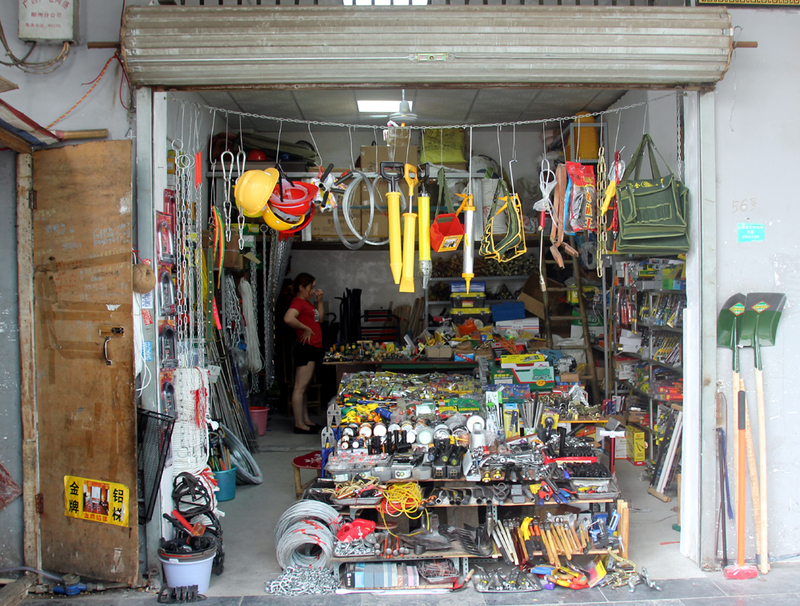 Hidden away behind the In Time City shopping mall at the southern end of Liujiang (No.1) bridge is a small street full of shops selling every hand tool and power tool known to man. Besides tools, there also kitchenware shops selling both professional and domestic equipment. 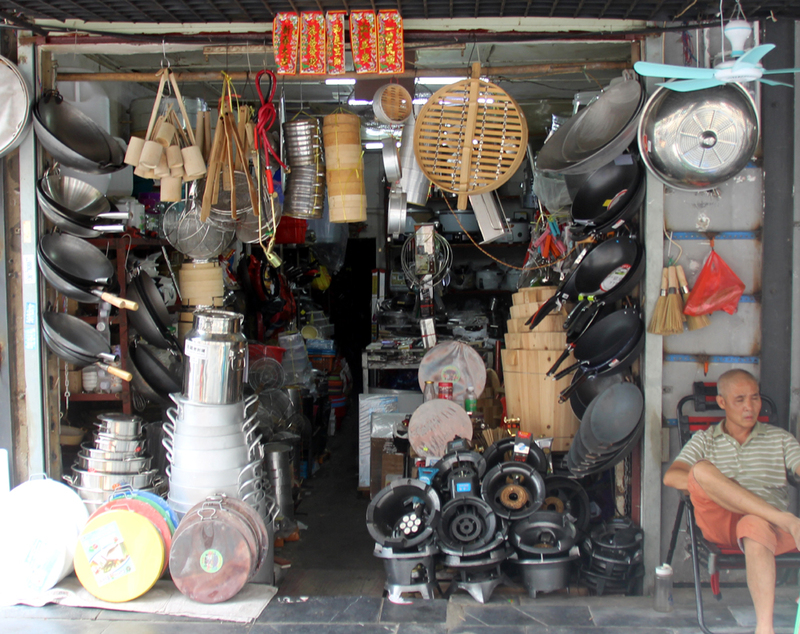 This is an excellent place to buy traditional woks and those large Chinese chopping boards made from a slice of tree trunk. 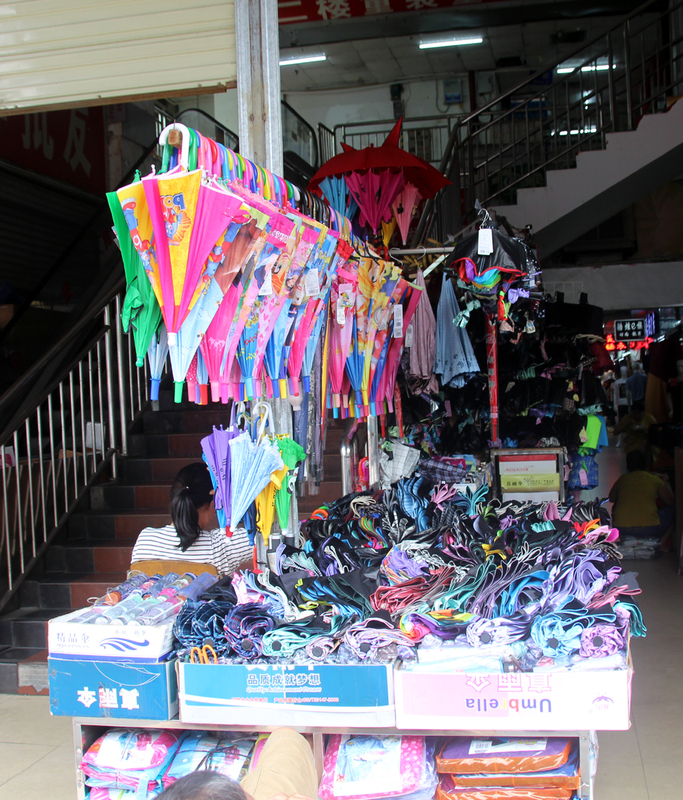 There are also a few shops selling fishing equipment, especially nets. etc. When you reach the end, it's worthwhile turning into 光明路 guāng míng lù. This street is amusing. It is full of quack medicine sellers, 'antique' dealers, guaranteed-to-win lottery tipsters etc. Mostly everything is fake. It is especially insane at weekends. The roadside dentists are terrifying. If you are looking to buy anything not mentioned here, contact us and we'll try to point you in the right direction, but remember that on-line shopping is often the easiest.